Imagine you’re stuck at home alone with nothing to do. You’ve walked around the house over and over again. You’ve stared at the ceiling for hours. You’ve slept in practically a dozen different positions. In between, you’ve looked at the window hoping and waiting for something fun and different to happen. That’s a typical day in the life of a dog. If you can’t get outside, bring the fun inside with BarkBox! Your dog will be entertained and so happy every month when new toys and treats show up just for him! 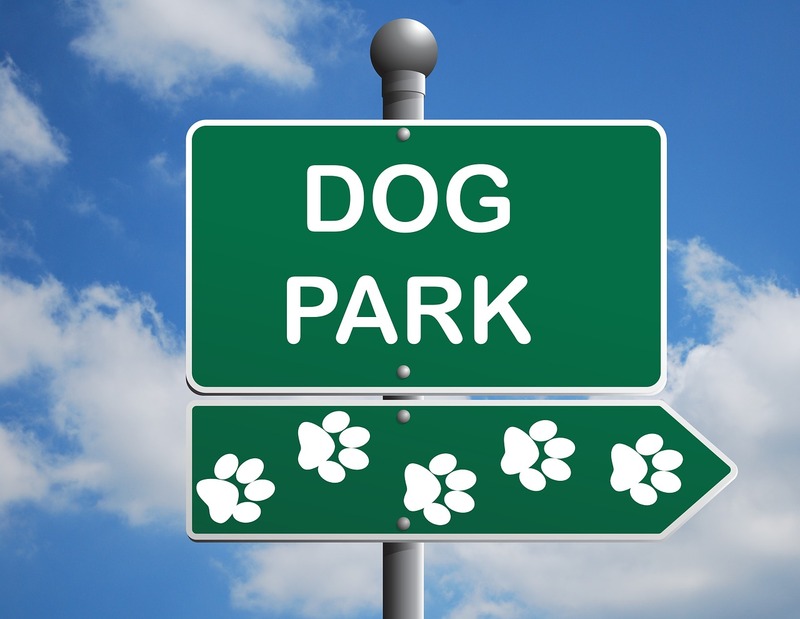 Granted that everything goes right and you and your furry friend know the proper park etiquette, dog parks can be a play heaven. Your dog gets to run around, meet new dog friends and have all out fun. You also get to meet fellow dog-lovers. But there are just a few things to remember before you head out. According to www.mnn.com/family/pets/stories/15-things-humans-do-wrong-at-dog-parks, some common mistakes to avoid is not exercising your dog prior to the outing. Not picking up after your dog is also a no-no! And please, don’t go to the park if your female dog is pregnant or in heat. Leaving your dog at home while you’re at work is easier but not always for the dog. A change of pace is recommended. 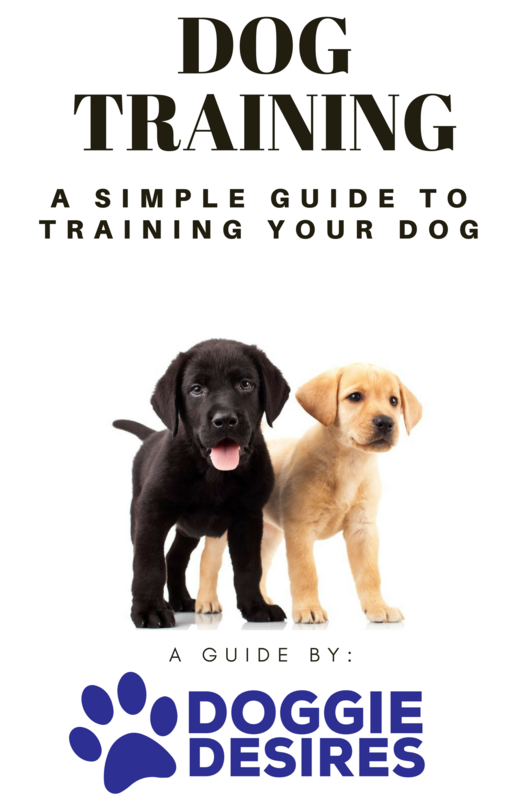 If there’s a reputable dog daycare facility near you, that is where to take your dog for a change of surroundings instead of the usual stay-at-home set-up. This way, he has the entire day to expend his energy mingling with other dogs, learning a few things and just being sociable all in all. He’ll sleep better at night for it too. Regular walks in the park, on the side walk or in the woods are all fun. But you know what’s even more fun? A walk and some play time in the beach. With the view and the water to dip your toes in and even swim in, there’s really nothing like a beach walk. Make sure to bring a ball or a toy to play with. Throw it into the water and have your dog chase after it. He’ll love the play time and the water more than you’ll ever know. Even dogs get stressed too. If your furry friend is feeling overly anxious or seemingly depressed, he may be stressed. Poor appetite, increased sleeping and digestive issues may be signs of dog stress according to www.petmd.com/dog/centers/nutrition/signs-your-dog-is-stressed. To combat stress, regular play and exercise are important. Day trips like a fun car ride, boat ride, camping or hiking can also help. A change of pace is always good not only for humans but for dogs too. Just make sure you’ve done the necessary research and preparation for a successful day trip outdoors. Did you know that more and more shopping malls are now more welcoming to dogs? If you’re in the mood for some shopping but you don’t want to leave your dog home alone on a weekend, dress your buddy up and bring him along. If you’re in the city, chances are high that most malls especially outdoor shopping plazas are dog-friendly. But it still pays to be sure. Call or ask around if the mall allows dogs in the premises. 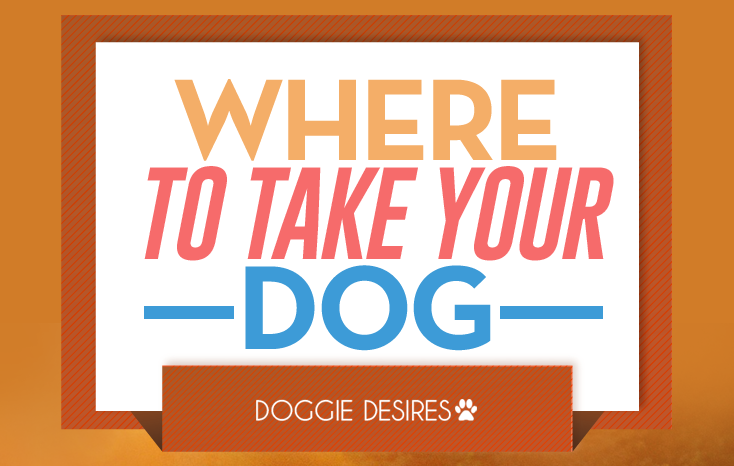 Where to take your dog if you want him to feel extra special without a lot of effort? Bring him to a pet bakery for a sweet treat. If there’s a pet bakery near you, make it a habit to visit the store once in a while. Whether you want to celebrate an accomplishment or a special event, your dog will love a sweet treat any day. What makes it more fun is letting your pooch roam his eyes through a plethora of baked goodies. When your normal goodies aren’t cutting it…grab your pup a Super Chewer Barkbox, your life will never be the same! Headed to the hardware to buy something? Make a quick trip out of it with your dog. Many hardware stores are actually dog-friendly. If your dog is especially small, you can have him sit in the cart as you shop around. Even if it’s just a quick run for some screws or paint, your dog will love the outing. It’s also a good way to incorporate your dog in your everyday life. Summer only comes once a year. So where to take your dog for a summer he will remember? Where else but to a dog summer camp, of course. According to http://time.com/3020256/pet-summer-camps/, pet industry spending was expected to hit the $60 billion mark in 2014. That expense include pet summer camps where your dogs get to bask in the sun and do all fun stuffs from chasing bacon-scented bubbles to teaching your dog how to fetch a beer, hunting live rats, learning square dancing and dog skateboarding among other things. So long as the restaurant or cafe has outdoor seating, chances are high that they welcome dogs. 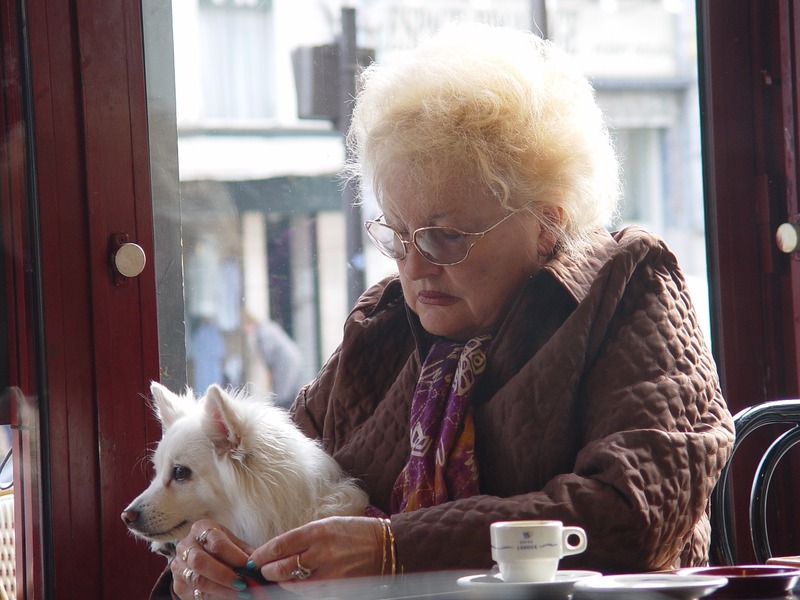 Rather than eat out alone or order take outs, you can schedule a once a week or once a month date with your dog in a restaurant. Just make sure the restaurant surroundings are not too populated or polluted. Remember that car fumes are unhealthy for you and your dog. If the restaurant’s outdoor seating is right in front of a drive-thru, find another restaurant. 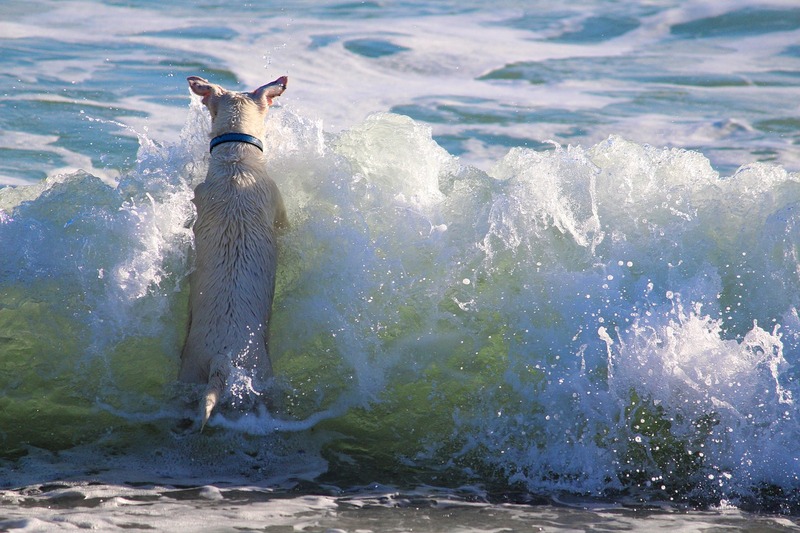 Just like you need a vacation to get away from the daily grind of life, your dog needs one too. But where to take your dog for a memorable vacation? When planning a vacation with your pet, their interests always come first. This means that you create your travel itinerary based on what will make your furry friend the happiest. Talking to your vet about your travel plans is also imperative. Vaccinations must be up to date but more importantly, your dog must be in tip top shape for the trip. Are you ready to have more fun with your dog? Where are you planning to take him soon?